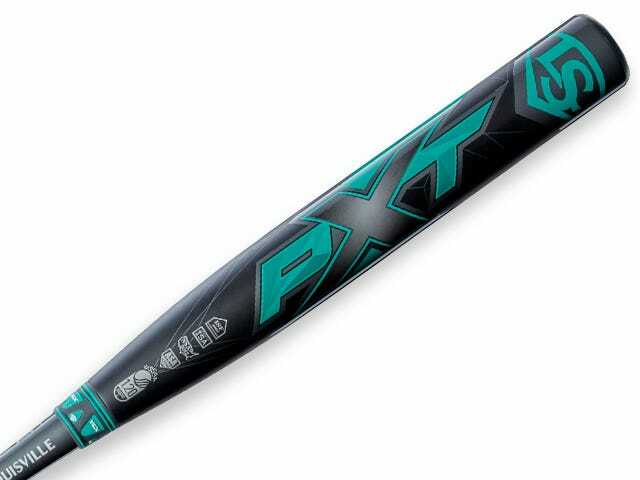 The 2019 PXT (-9) is designed for elite hitters looking for a little more momentum through the zone. 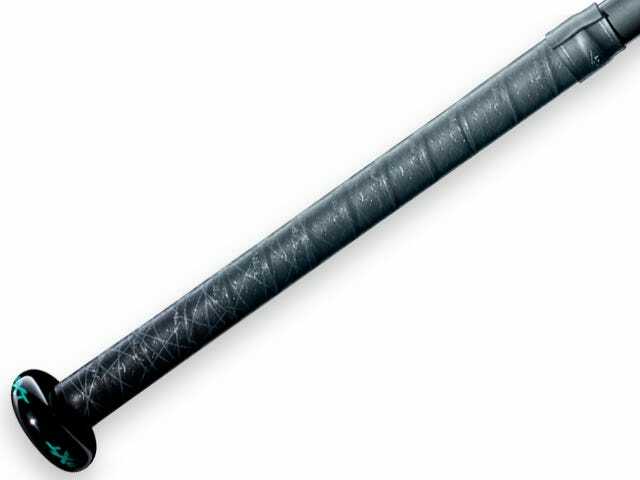 VCX™ Technology: Allows for independent movement between the barrel and handle that controls vibration and unmatched feel on contact. 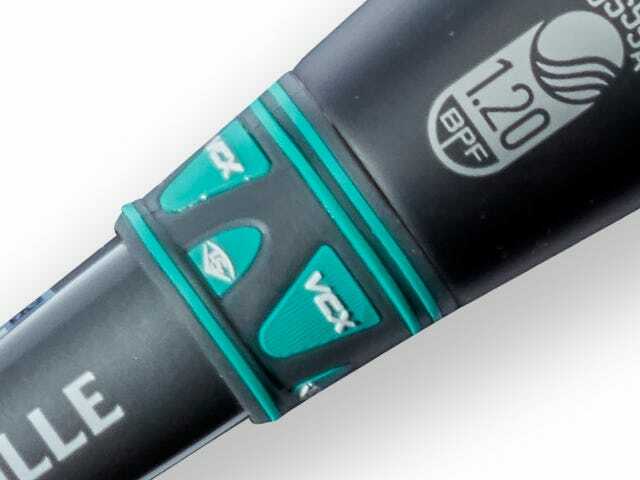 VCX™ Technology creates a feel unique to each sport and player type.